Hotel . Motel . Lodging . Inn . 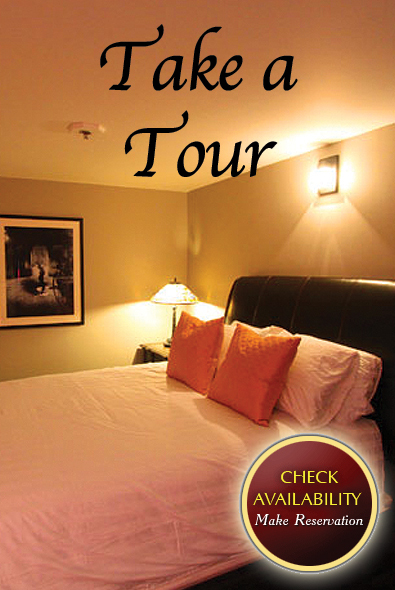 Accommodation Corning NY Book a Stay at our Luxury Inn on Market Street!